Some of my personal highlights from the Royal Wedding Tat tumblr. 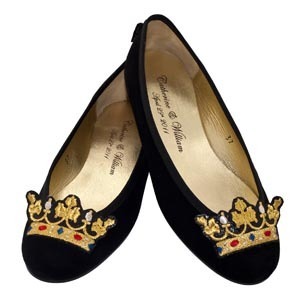 Unfortunately as the blog doesn’t approve of any of the merchandise, there are no links to buy these treats…. sorry. Let me know if you know! Thanks to Kris, I’m delighted to inform that the tattoo pic above is by Harry Draws Pictures. 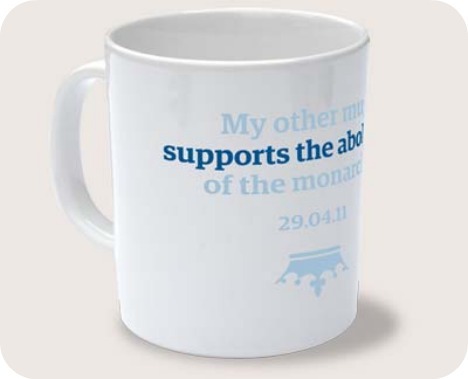 Guardian-inspired ‘My Other Mug Supports the Abolishment of the Monarchy’ mug. 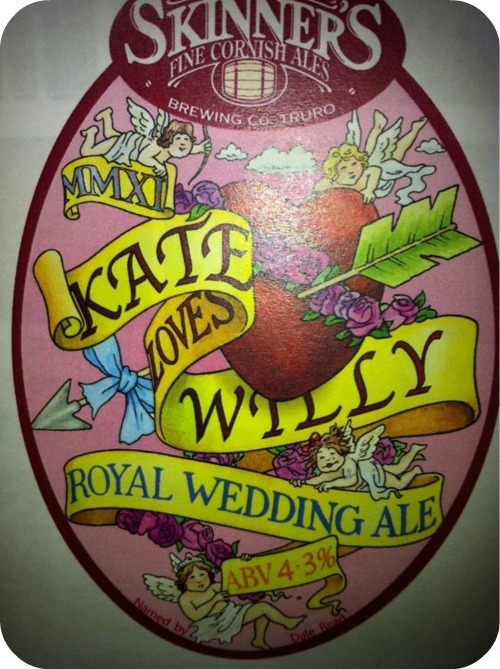 Kate Loves Willy ale. As a CAMRA member, I’m aiming to track this down. 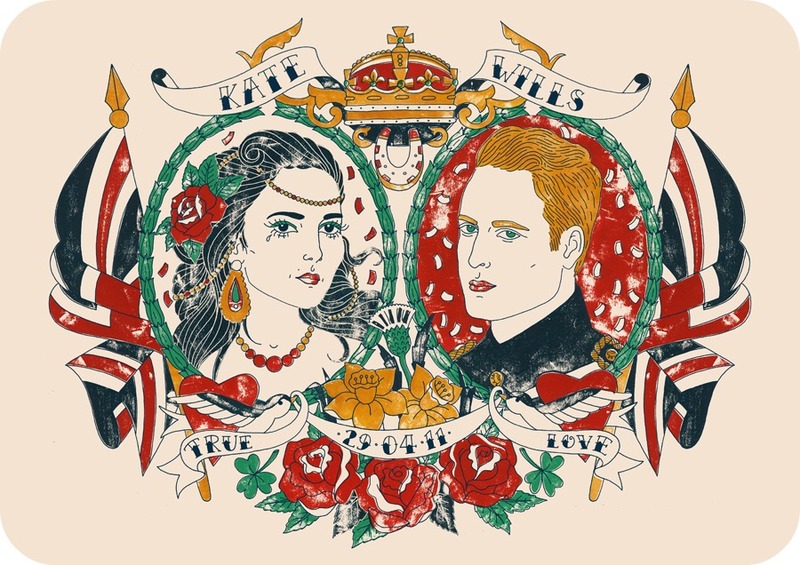 If I was Kate Middleton, I would 100% be wearing this beneath my wedding dress. Awesome thanks Kris! Credit where credit’s due, it’s a work of art! Those nails are creepy, but the slippers are super cool! 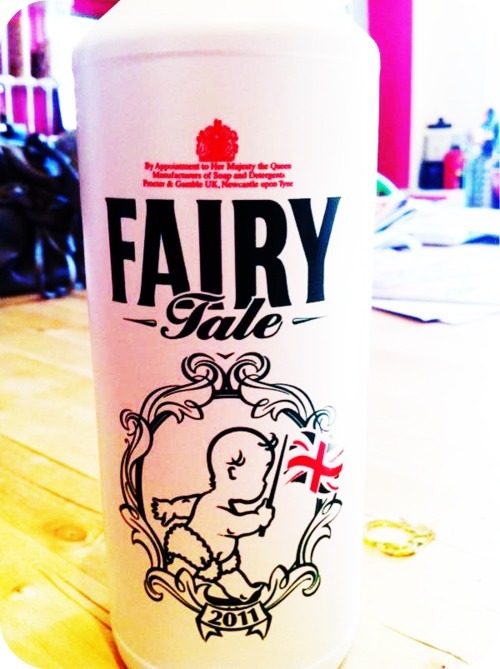 I kinda like the fairy liquid, its cute. 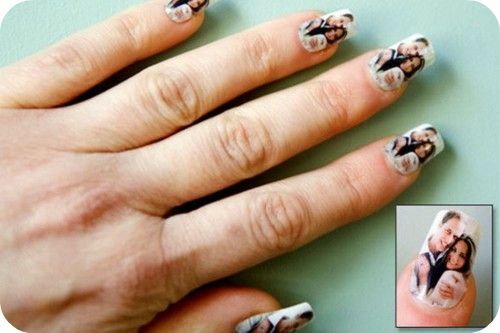 I’ve seen some undercrackers with crowns all over them, but those nails take the biscuit. Who would do that? ?